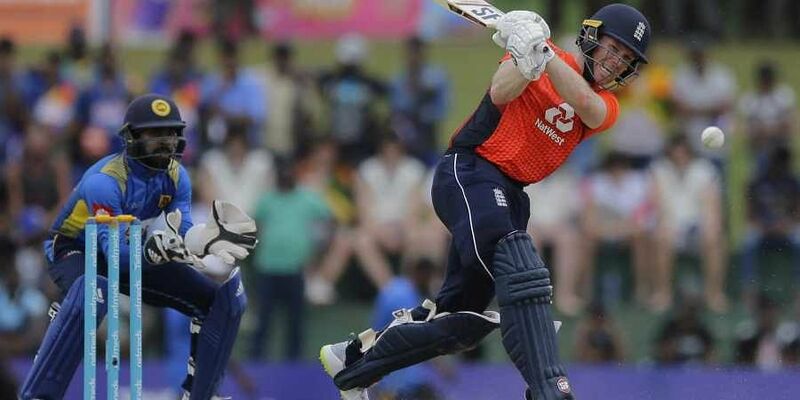 Eoin Morgan hit 11 fours and two sixes in his 91-ball innings that formed the core of the England score after Sri Lanka won the toss and put the tourists in. DAMBULLA: Captain Eoin Morgan blasted 92 and Test skipper Joe Root 71 as England reached 278 for nine in their second one day international against Sri Lanka on Saturday. Morgan hit 11 fours and two sixes in his 91-ball innings that formed the core of the England score after Sri Lanka won the toss and put the tourists in. Root hit six fours in his knock. Paceman Lasith Malinga took five for 44 on the tricky Dambulla pitch, including England opener Jason Roy with the fourth ball of the day. But Root hit three straight fours off Malinga in the fifth over as England grew in confidence. Adil Rashid and Olly Stone put on 24 for the final wicket to give England a late boost. The first of the five ODIs at the same ground on Wednesday was abandoned after 15 overs because of heavy rain.